Gulf Watch 115 - Condo 2 Bedroom / 2 Bath Gulf to Bay access, maximum occupancy of 4 people. Gulf Watch Condo---2 bedroom, 2 bath condo in 32 unit complex with heated pool. Gulf to Bay setting. washer/dryer in unit. About 1200 square ft. Convenient walk to restaurants and shops. Covered parking. 14 night minimum. Please call the office for summer availability. This unit direct Bay Front. 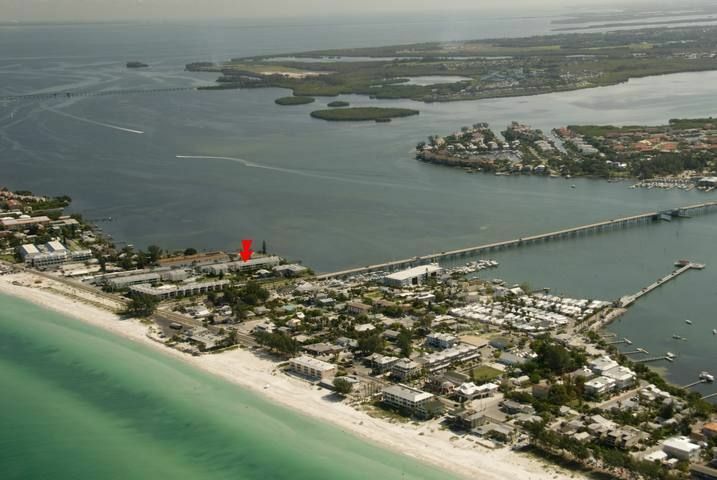 Please contact me with information regarding Gulf Watch 115.
Review #21737836 "Gulf Watch 115 - Condo 2 Bedroom / 2 Bath Gulf to Bay access, maximum occupancy of 4 people." This condo was perfect for our family of 4! The morning views from our balcony were absolutely beautiful. 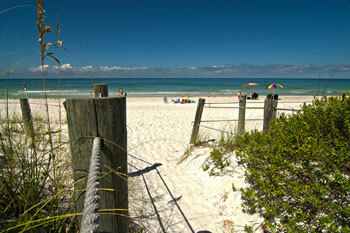 It's within walking distance to several restaurants, shops, and the beach at the end of the street. If we had one complaint, it would be the small hot water heater. It was difficult for all 4 of us to shower up for dinner after a day at the beach without taking cold showers. It wouldn't stop us from staying there again, though, because the location is perfect and the price is right!